Good News! Extreme Women Entrepreneurs Event information is being officially released to the public within the next couple of weeks. I know many women are anxious for the details and ready to plan for the event, so it wonâ€™t be long now! I talked to James Malinchak and he is going to be doing something VERY special for the women at my event July 9th-11th, and I canâ€™t wait! How do you plan to build and/or expand your business? Are you the brand and face of your business? Or does something else represent your business brand? That is a decision that you must make carefully and one that you should stick to once you do decide and something we will discuss in July. But regardless if you yourself will be the brand, every woman entrepreneur should own her own name! It is a HUGE mistake to be in business and not own your name domain. Being the Superwoman coach that I am, I took the liberty of typing in the URL of several women who are on my list! VERY few own their own name! NOT GOOD! If I wanted to, I could go and buy your domain name right now and there isnâ€™t anything that you can do about it. See it doesnâ€™t matter if you donâ€™t feel like you are established enough yet, one day, one day very soon (like right now), you are going to need to own the domain of your name for your business purposes, regardless of you already have a website for your business using your business name or another concept. 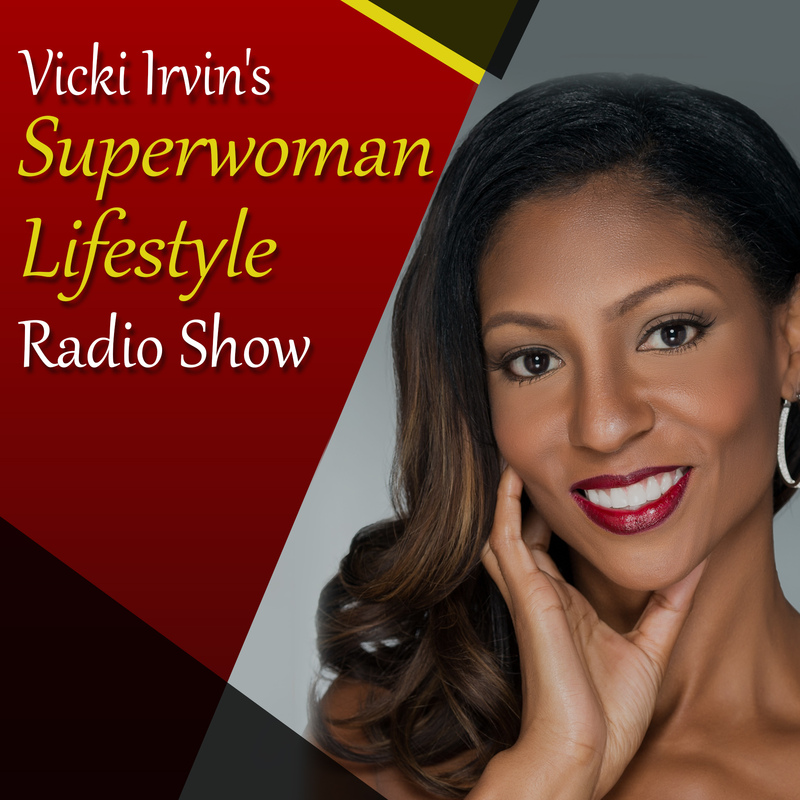 See having Superwomanlifestyle.com is one thing, but I also own Vickiirvin.com. When people hear about me, read about me, see me on TV, see me at an event, they are going to go and search Vicki Irvin and I would be remiss if I did not have more information on myself someplace. You and I both know that people Google EVERYTHING these days and that will include you and your business. When your business gets really big, you will have competitors out there who will go and buy your name themselves just to keep you from owning it. Trust me, I know several people who have had this done to them and itâ€™s a major problem you wonâ€™t want to deal with. In fact, just this week I had someone call me to complain someone did this to them, and it turned out to be a competitor who bought their name from under them and then redirected their name domain to THEIR website! Yes, it gets just that ugly! Can you imagine McDonalds buying burgerking.com and when people type it in, it goes to the McDonalds website? Happens all the time! There are many other reasons that owning your name in business is beneficial as well, but you get the point by now. It costs about $7-9 bucks per year to own your name, you should go and lock it up for several years at a time until you are ready to use it. Treat your business like a business and protect your name! For less than the cost of a cup of coffee you can avoid a BIG mistake in your entrepreneurial endeavors! While I donâ€™t endorse any particular domain service, go to www.godaddy.com and check out how simple it is to grab your name and protect your business, takes about 3 minutes! HOP TO IT!! !